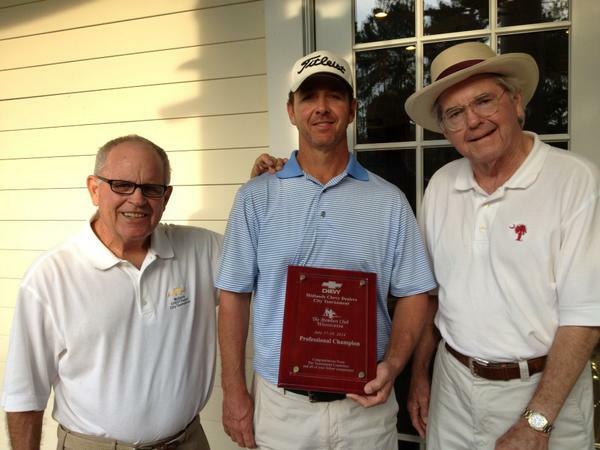 All of the Northwoods staff members strive to ensure that our golfers enjoy and grow in their golf experience. 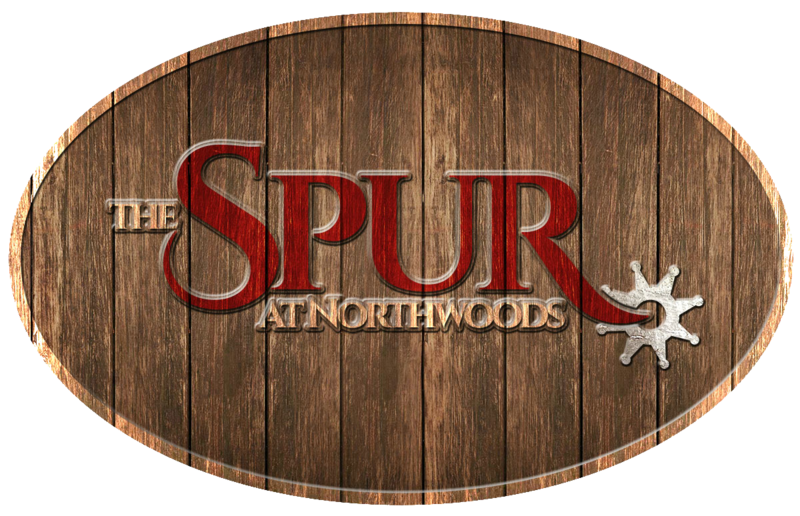 Private lessons are offered by staff employed by The Spur at Northwoods Golf Club. All ages and skill levels can participate in golf lessons with Junior clinics offered during the summer. Avid golfers can continue to learn in the evenings on our lighted driving range. Playing lessons are also offered on the course. Corporate or group golf lessons are available by request. Video is available for these golf lessons. Greg has been working and teaching at Northwoods since June of 1990. He is a PGA professional and played golf as a member of the University of South Carolina Golf Team. Greg is also a regular member of the South Carolina Palmetto Cup Team, the finest professional players in South Carolina. His love of golf shows in his dedication to The Spur and the golf community. Let Greg show your why golf is a timeless, ageless sport that will entertain and challenge you. Burke Cromer is a PGA Professional at The Spur. Burke’s natural athletic ability and desire to master the game has made him one of the states stronger players. He has won the Player of the Year for the South Carolina PGA 8 times and played in numerous Web.com events and one PGA Tour Event. The PGA of American comprises nearly 29,000 PGA Professionals with one singular goal in mind – to make the game of golf more enjoyable for you.